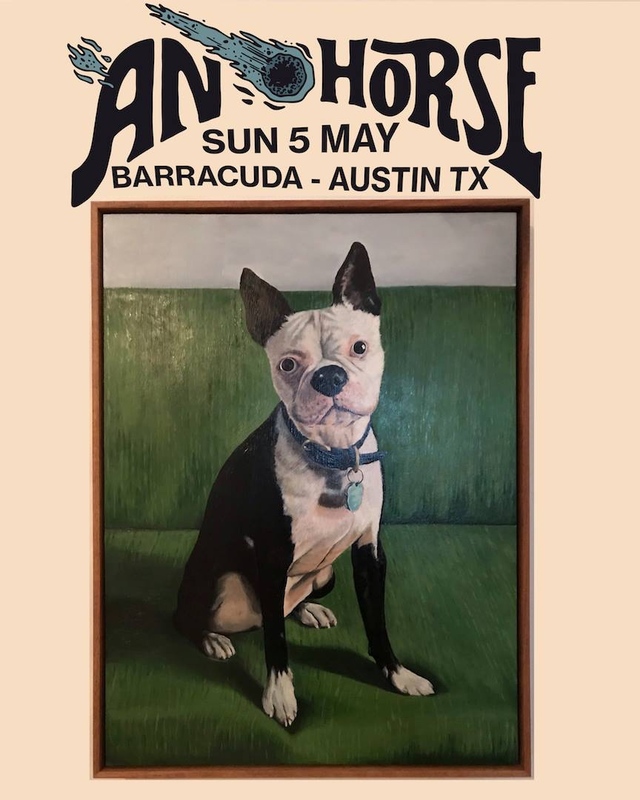 Kevin Morby has been making albums under his own name for a few years now, and with each release, this brand of Americana-influenced rock seems to grow and take a more definite shape. Singing Saw is his third full length on his own, and its nine tracks of delightful folk rock, well orchestrated and complex, haunting and lingering in their construction. The album eases you in gently, with Morby at his quietest with Cut Me Down, but then picks up quickly with infectious single, I Have Been To The Mountain. Opening things up, you get the impression that Morby is picking up where he left off with his last release, Still Life, which came out in 2014. This track has got that stewing darkness that centers around Morbys smoky vocals, akin to what you found on that last record with tracks like Drowning, but where this song nails down the difference is the way in which Cut Me Down, starts and stops, creating newfound drama. Morby looks you in the eyes as he takes his stance and proclaims And youre going to do/what you came here to do/ So why not do it now/cut me down. This kind of welcome confrontation adds a bit of a punch behind the folk blend. Such a lyrical punch is mirrored in the instrumentation on the next track as the first track begins to pick up in pace before the second track makes its entrance. I Have Been To The Mountain, is an exceptional songone that makes you want to dance as well as marvel at how detailed it is. Theres this brooding darkness underneath the groove that comes from the string work and the acoustic guitar that begin the track and then simmer underneath through its duration. To balance this darkness, there are the popping horns that chime in and the gospel choir Ahhs that intercede and combine with Morbys vocals. Singing Saw, the title track, follows up on the dark undercurrents of the previous number, the licks of guitar snarling through the mix like flames of a growing fire. However, this song doesnt just stay in one place, but picks up strength as it goes. Theres so much going on here, and yet, each instrument and vocal note feels precisely placed as the number builds and builds. 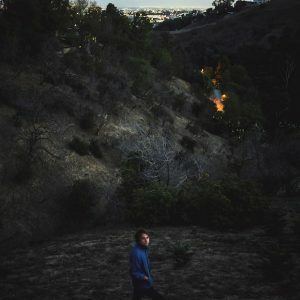 The rest of the album keeps surprising youwhether its the bouncy Dorothy, the gentle, lyrically driven Black Flowers or ending blues-inspired Water, you remain with Morby to the very end. What sets Singing Saw apart from your average folk rock is that does both the quiet and bombastic tracks superbly welltheres never a dull moment on the album. The brevity of the nine songs works to hold your attention and keep you rooted in their fine craftsmanship. You ought to take a listen.